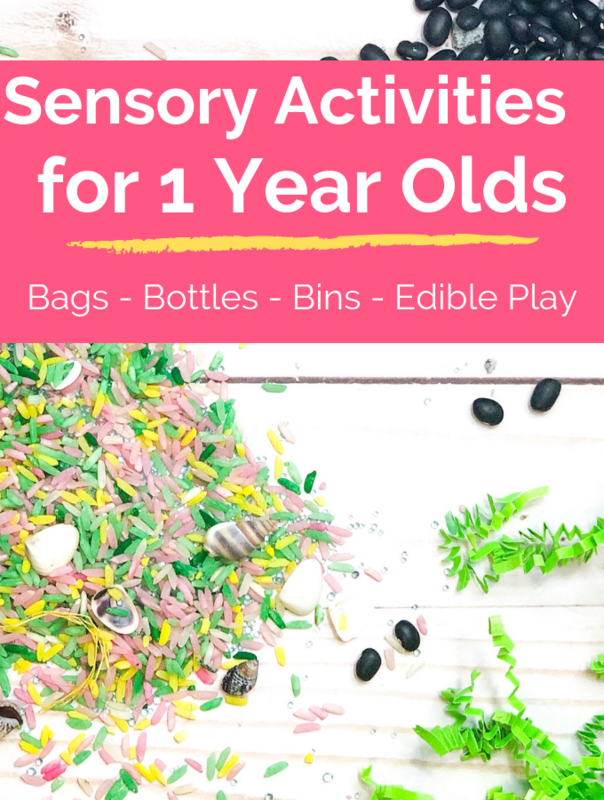 Sensory play for 1 year olds includes items that are large enough not to pose a choking hazard, or that are taste-safe. 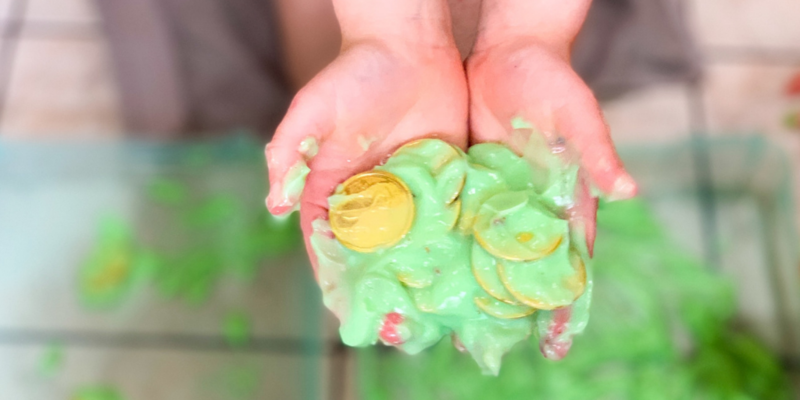 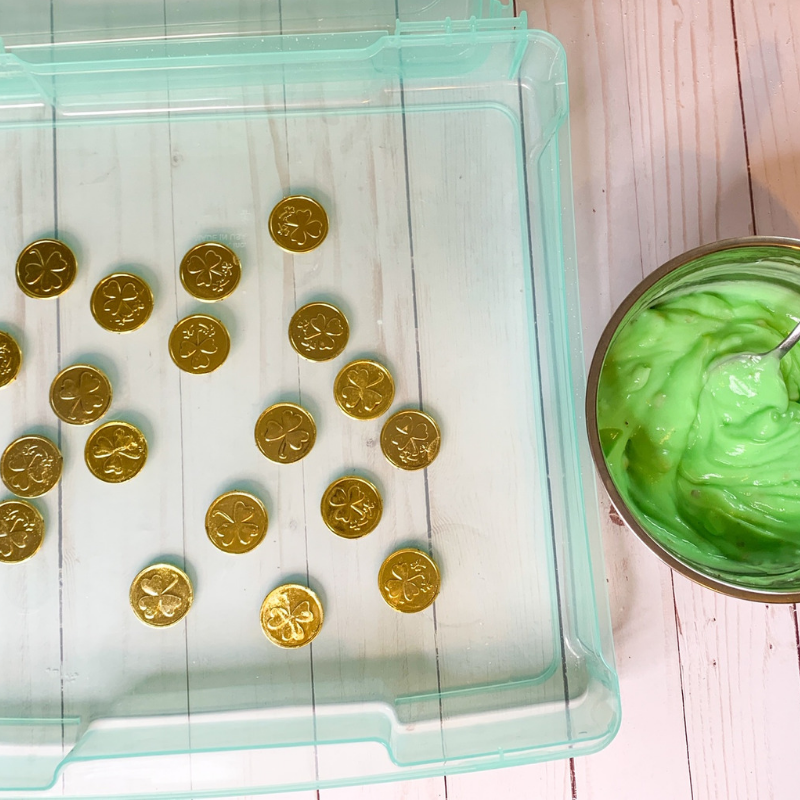 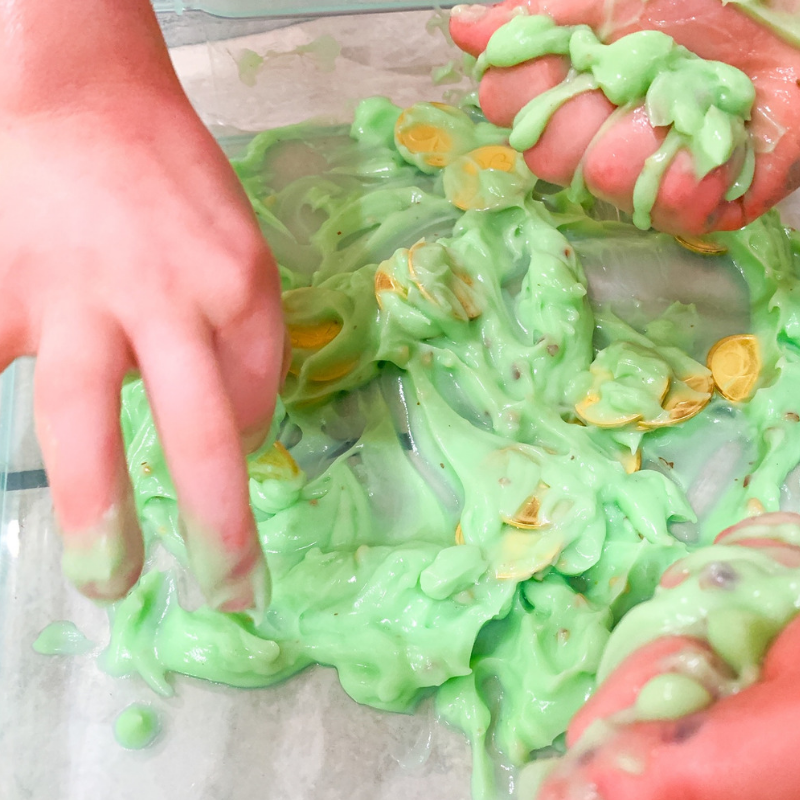 While sensory play for toddlers does need a bit more attention, there are many options for play so that babies and 1 year olds can reap the benefits of sensory play too. 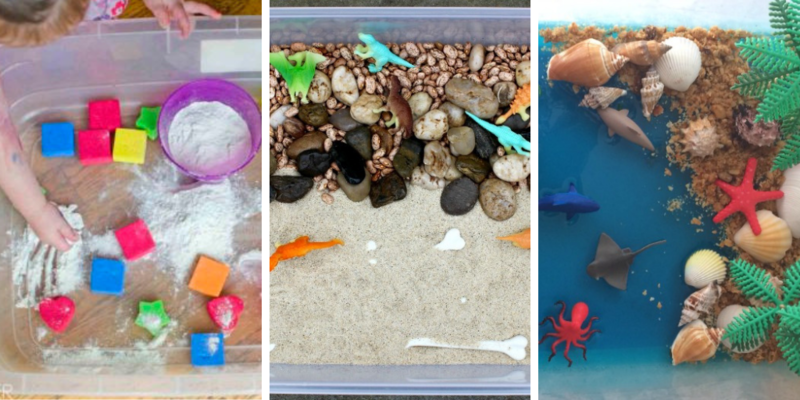 Many of these activities are quite fun for babies and 1 year olds, but the fun doesn’t need to stop there! 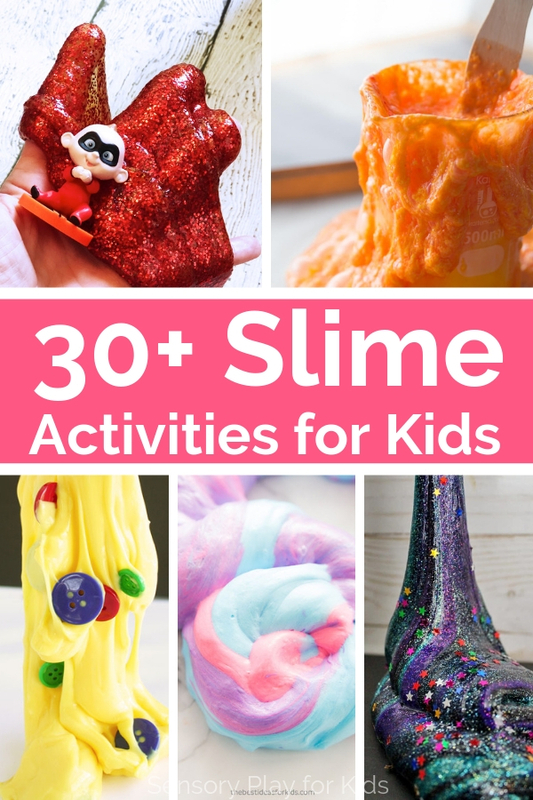 Older kids will quite enjoy these activities as well. 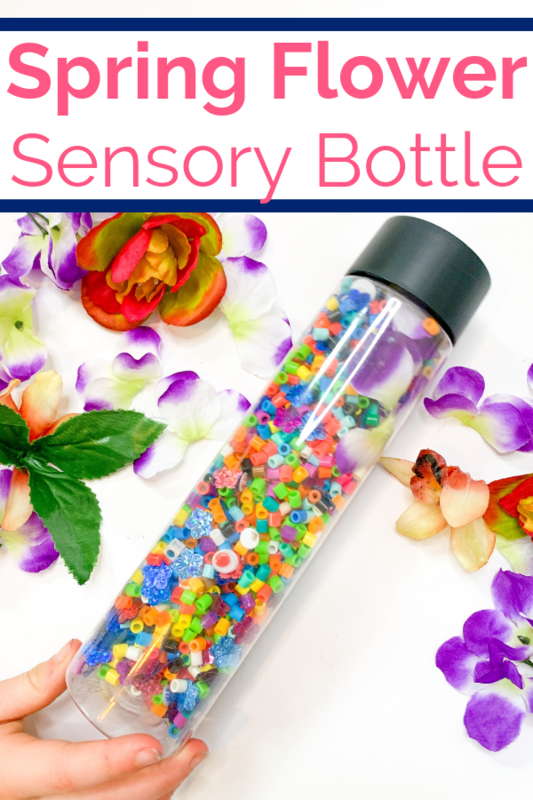 Sensory bottles are empty containers that encapsulate materials meant to stimulate the senses with movement. 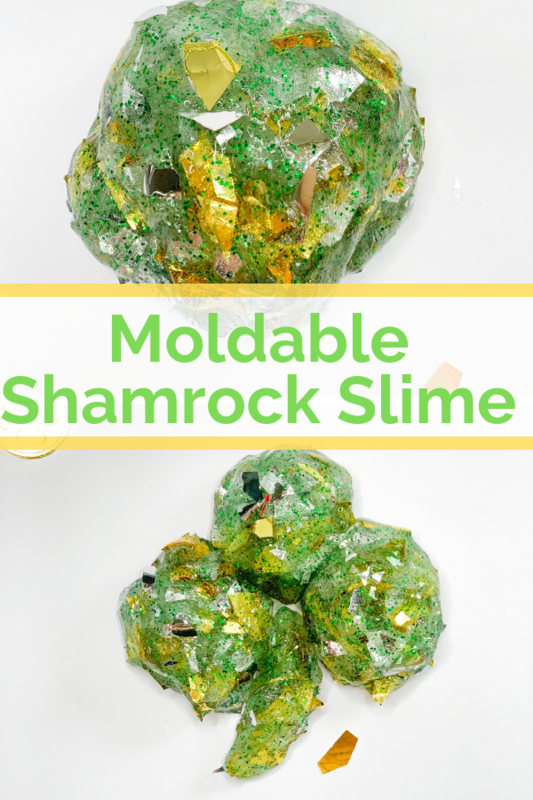 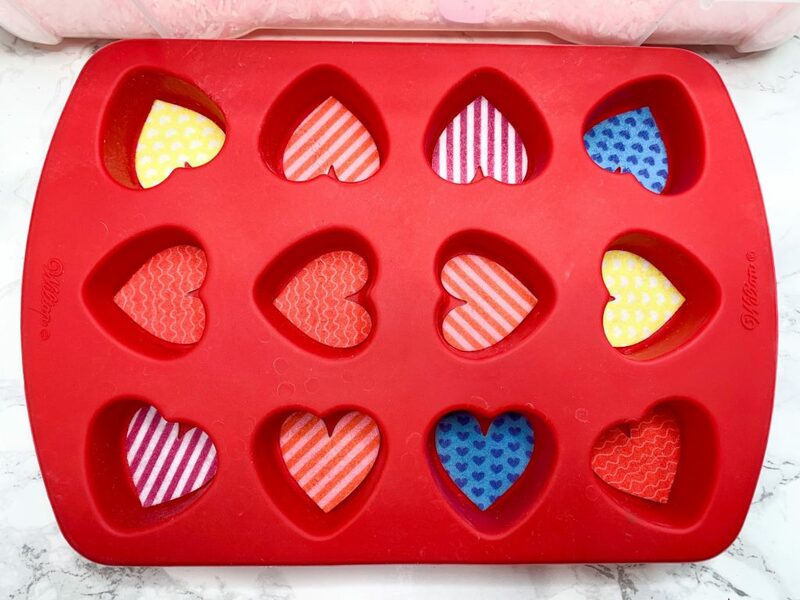 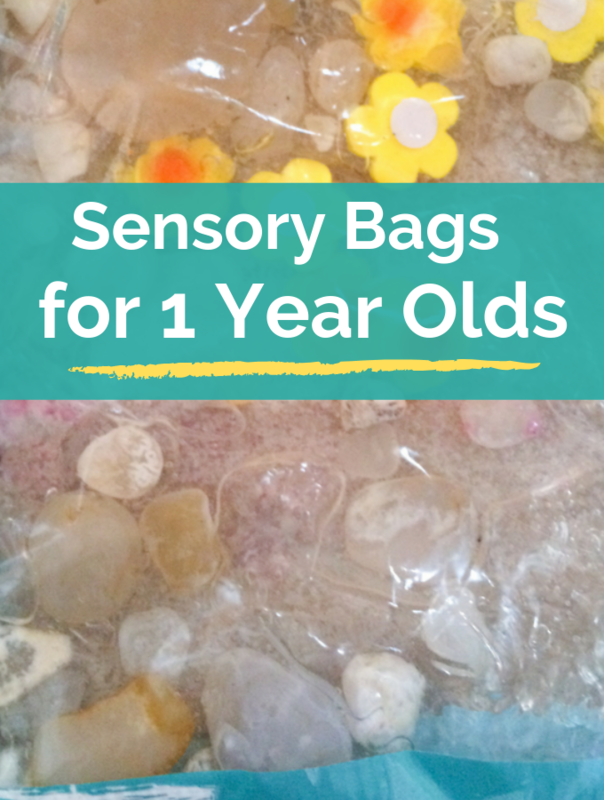 They are great for 1 year olds as they are safe and mess-free. 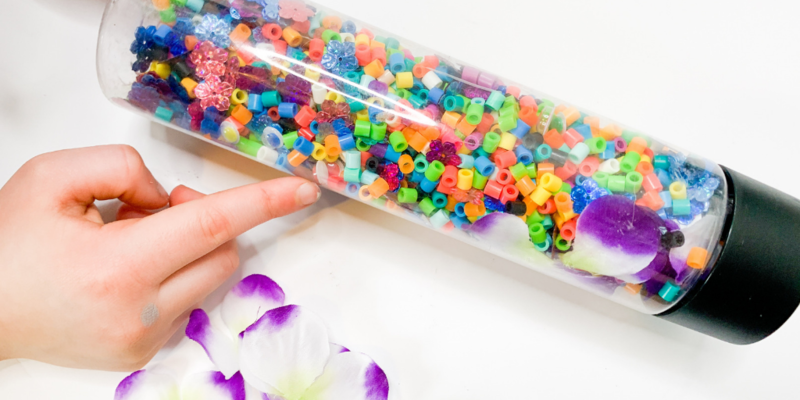 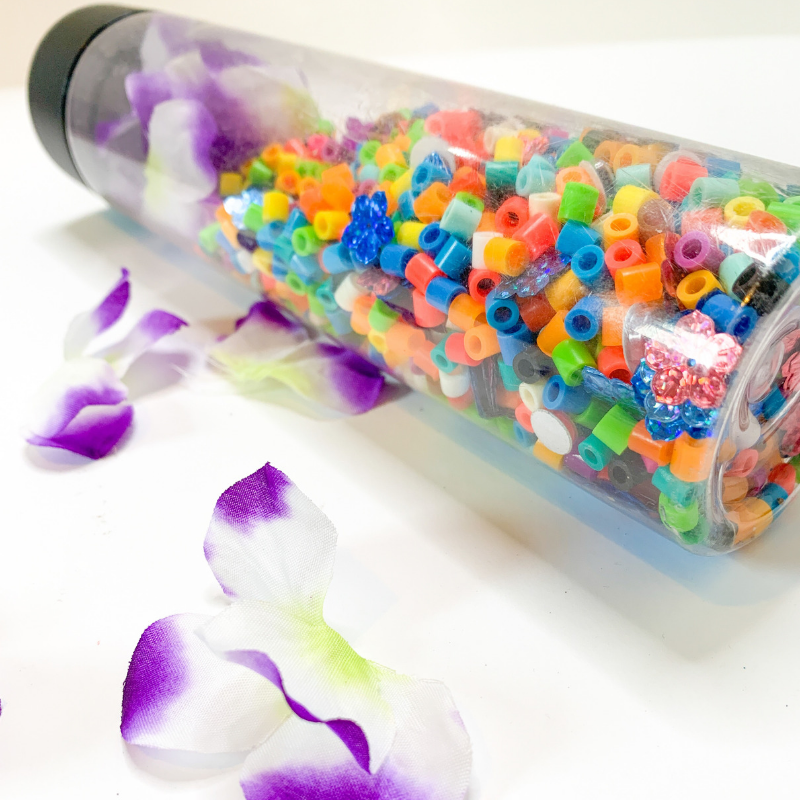 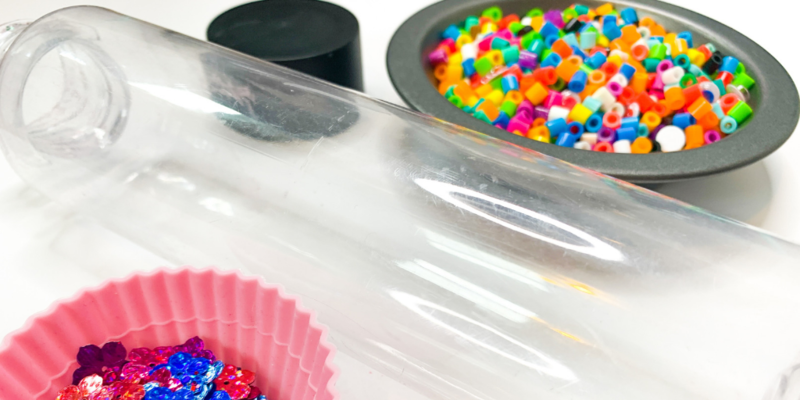 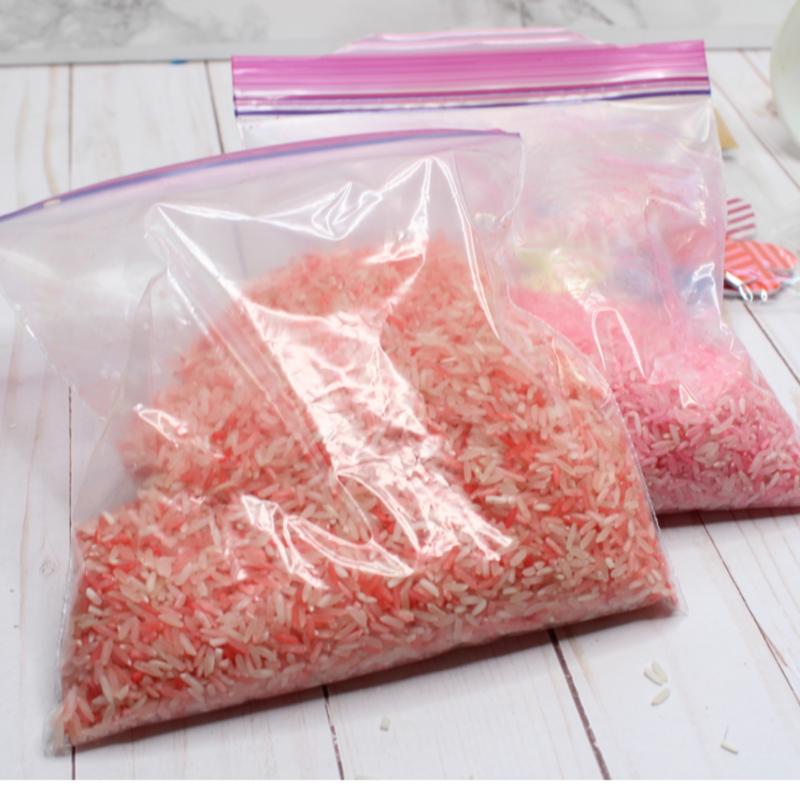 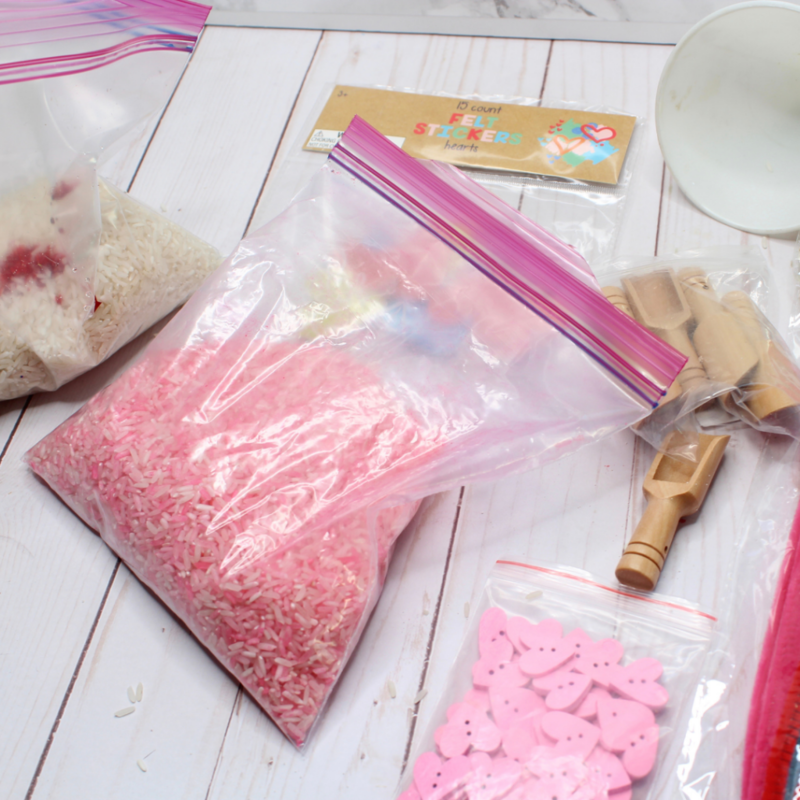 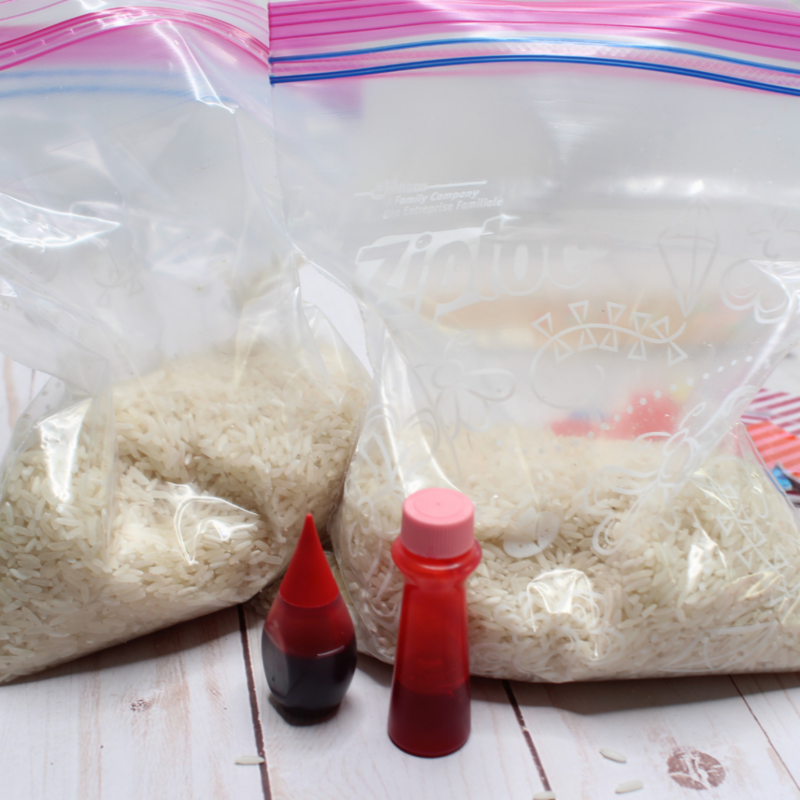 Sensory bags, similar to sensory bottles, contain the materials within a bag. 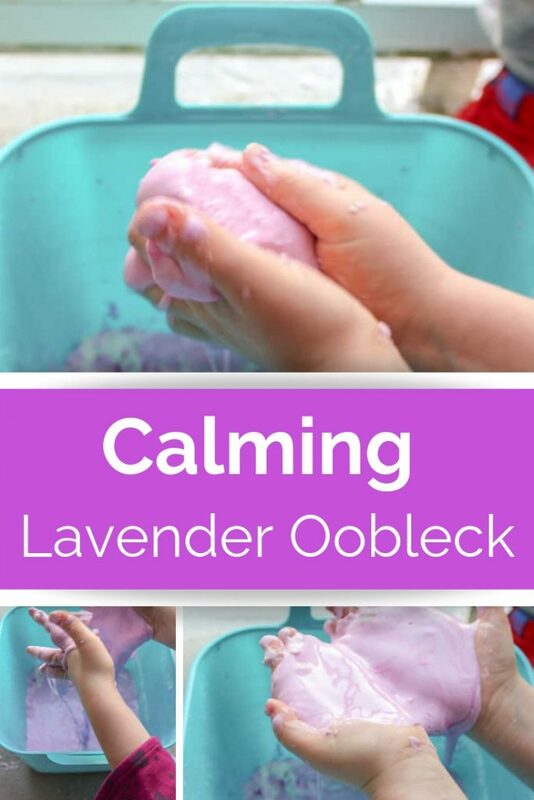 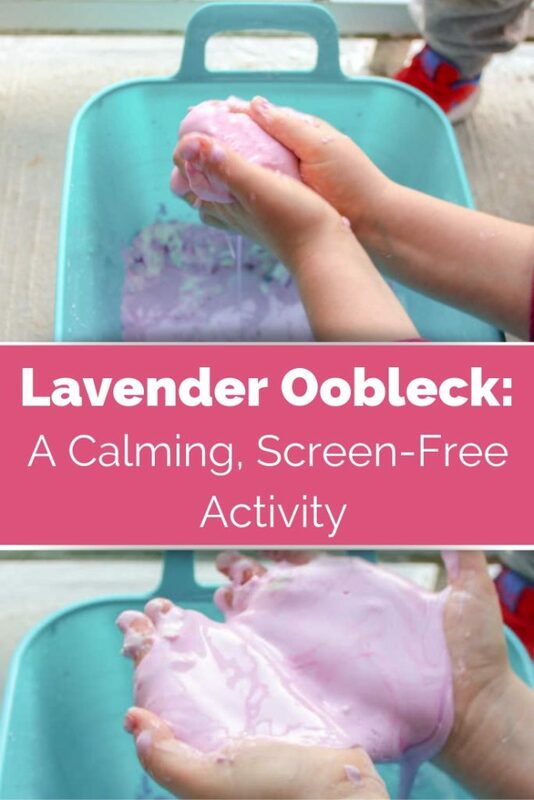 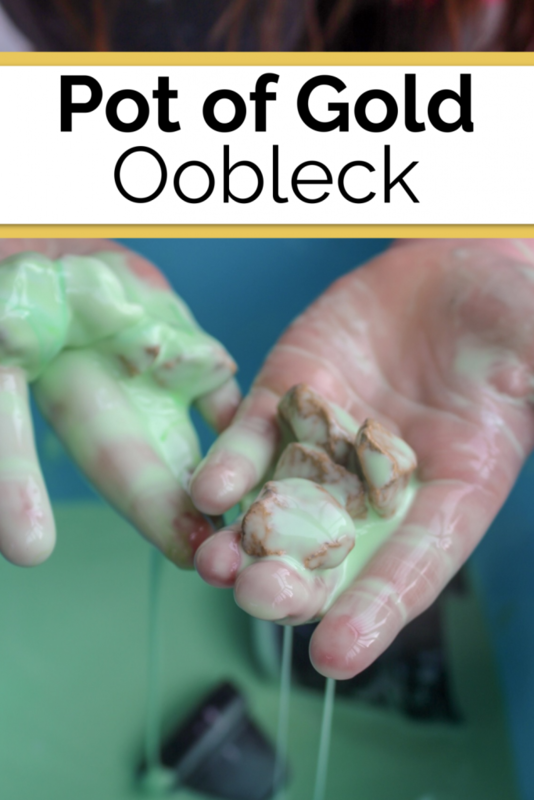 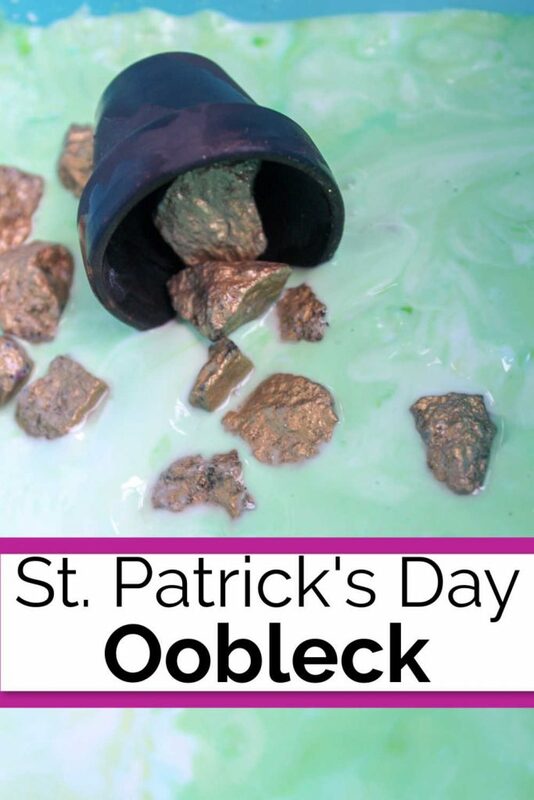 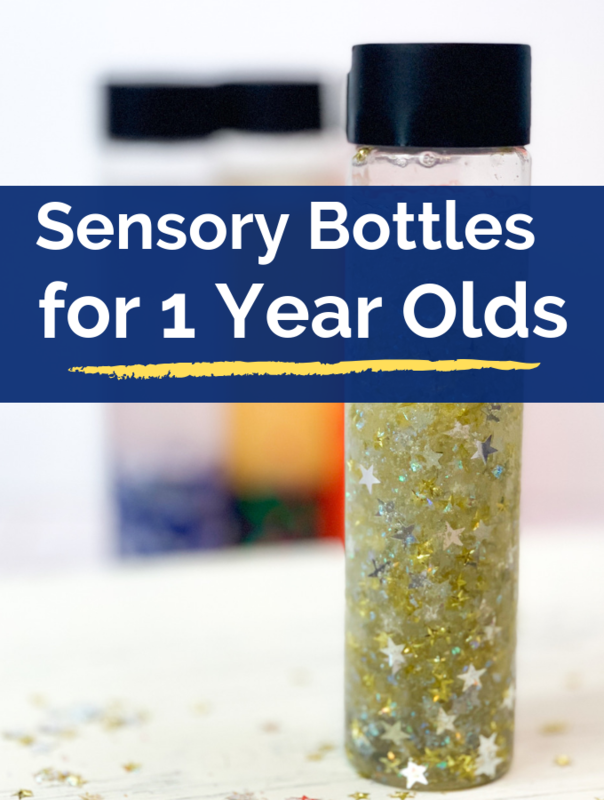 Again, this makes it one of our safe and mess-free sensory activities for 1 year olds that kids of all ages can enjoy. 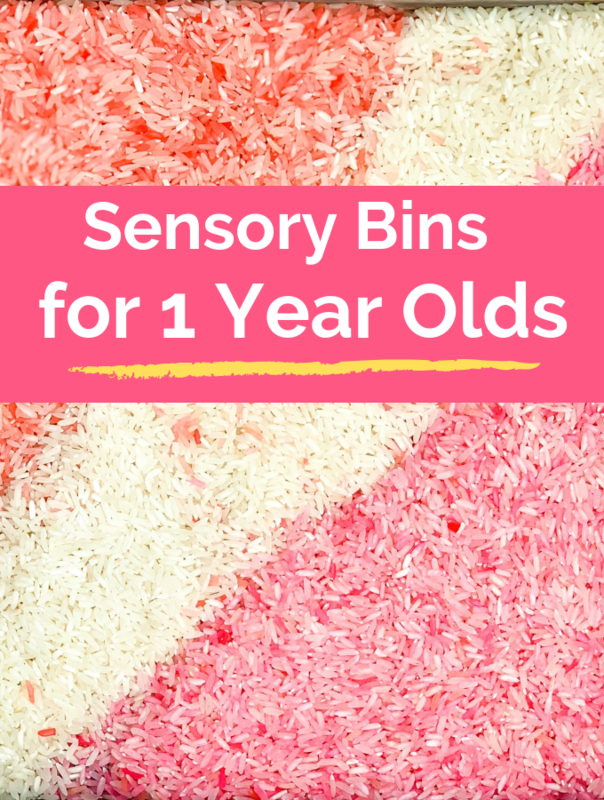 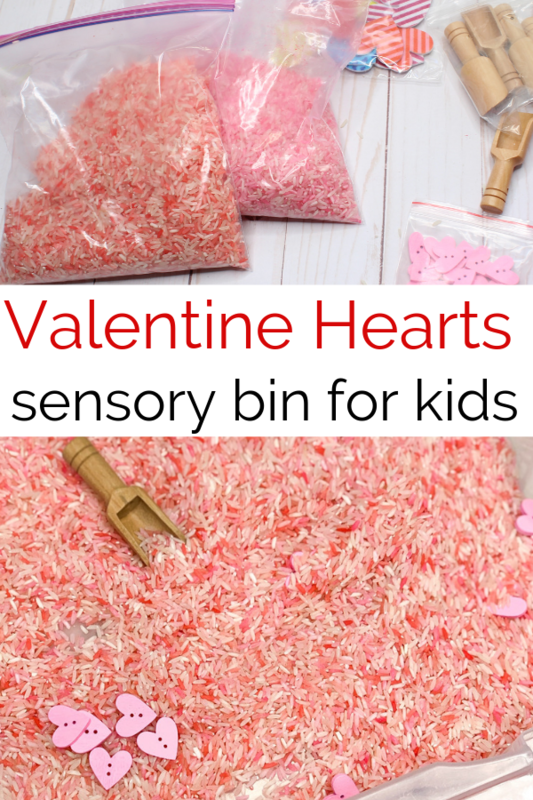 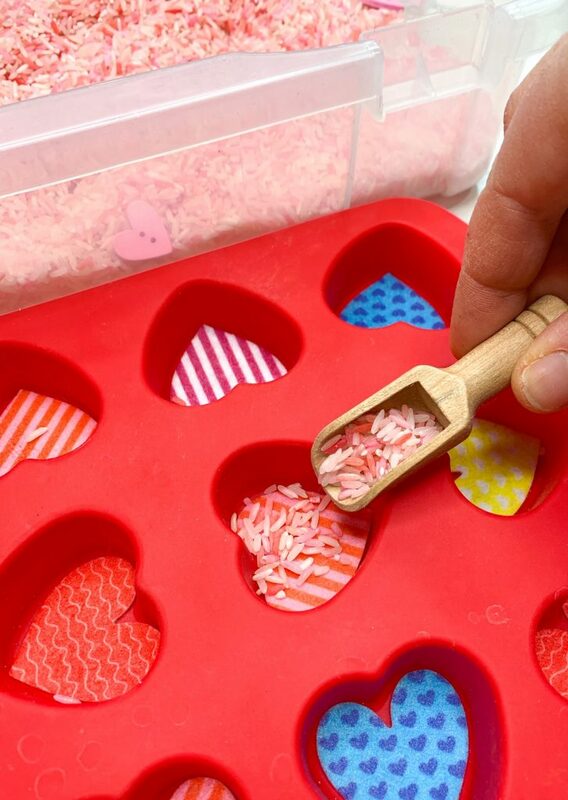 These sensory bins for 1 year olds contain large materials that do not pose chocking hazards for little ones, like many other sensory materials and bins can. 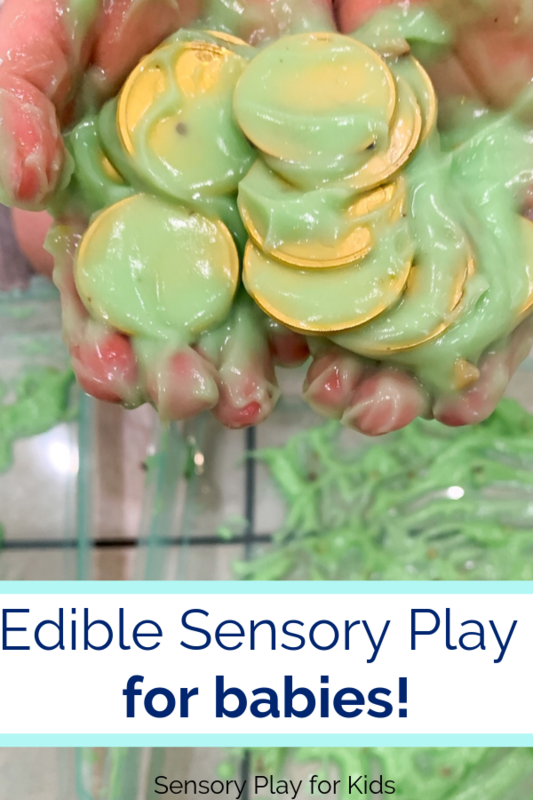 Edible sensory play is a really fun way for babies and 1 year olds to engage in this kind of fun, hands-on learning. 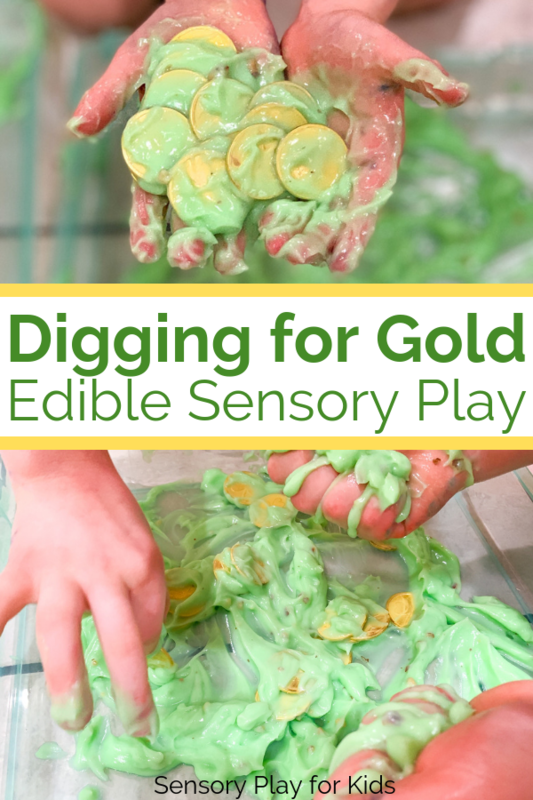 Exploring through taste is a wonderful way to learn! 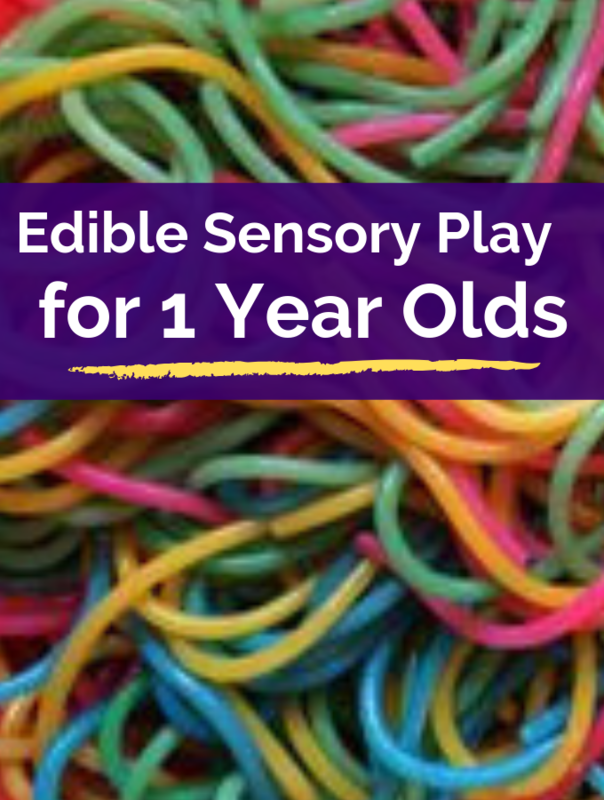 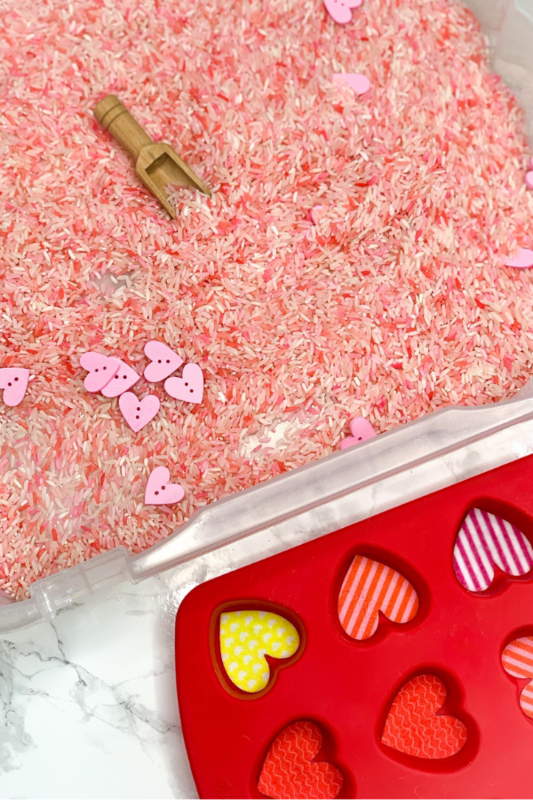 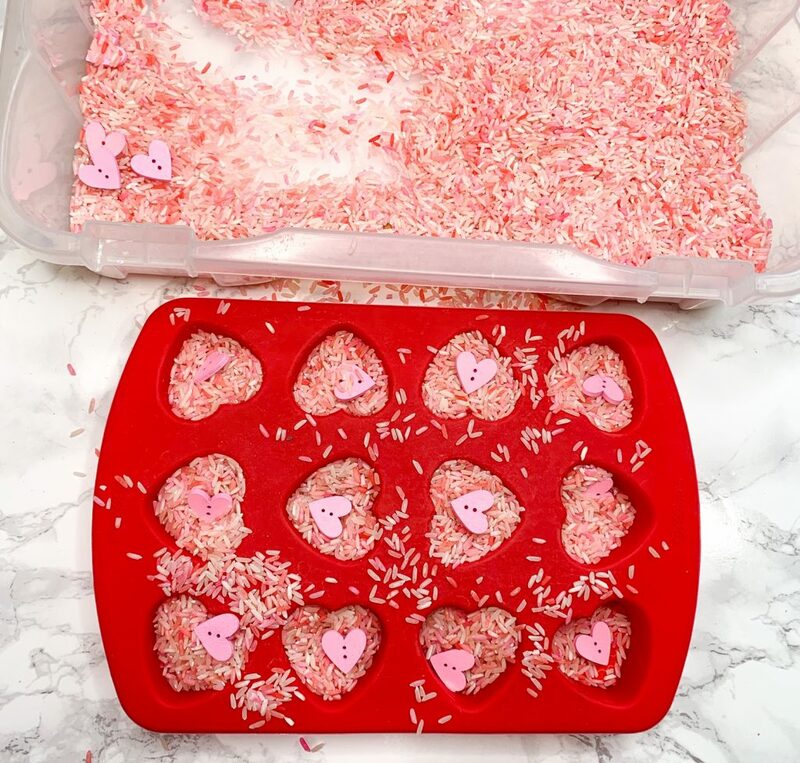 Just because this is taste-safe, doesn’t mean the ingredients are necessarily tasty or encouraged to eat, but it makes sensory play much safer for this age group. 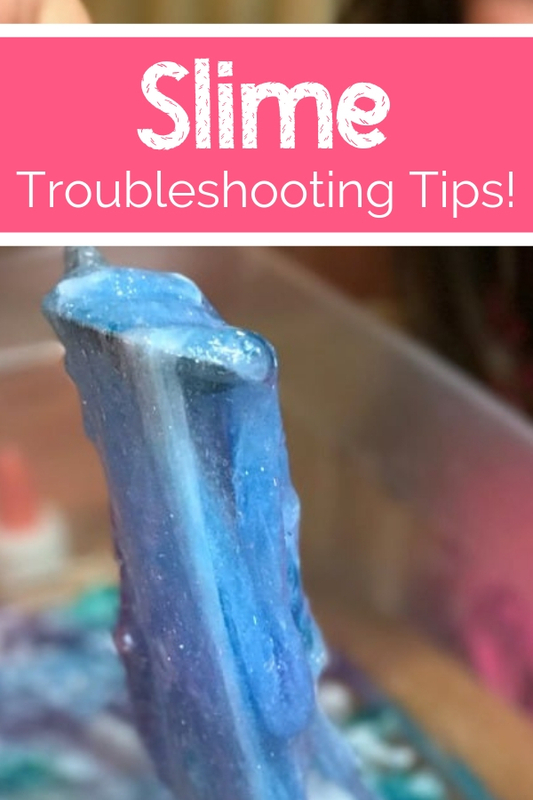 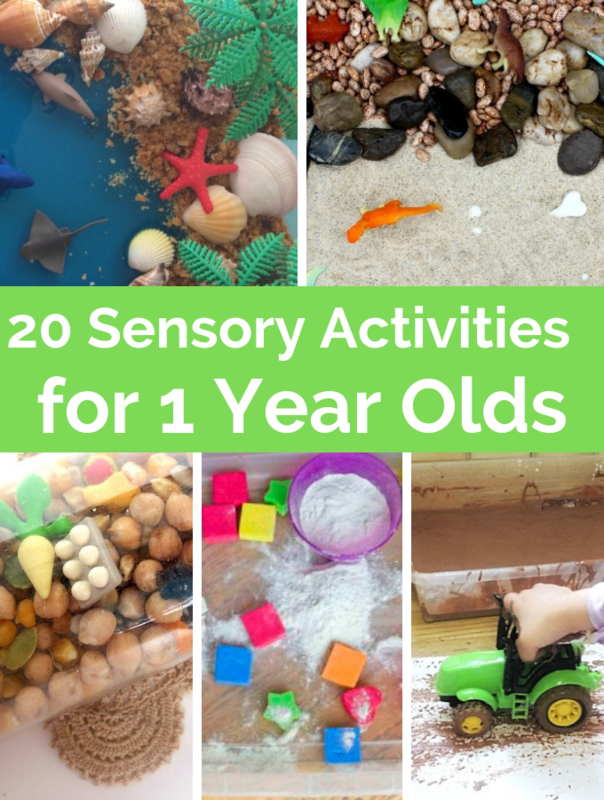 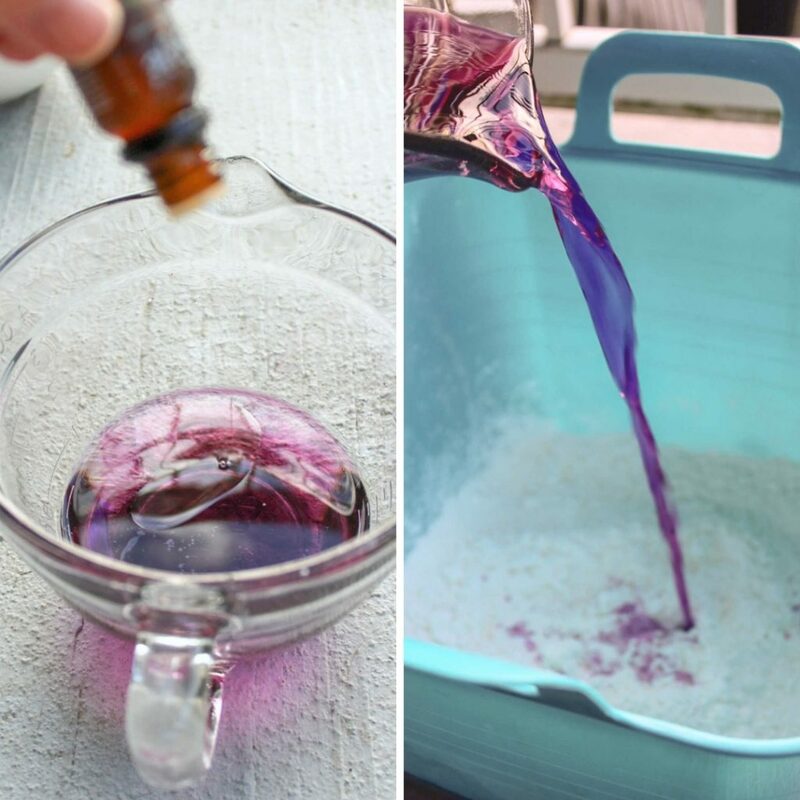 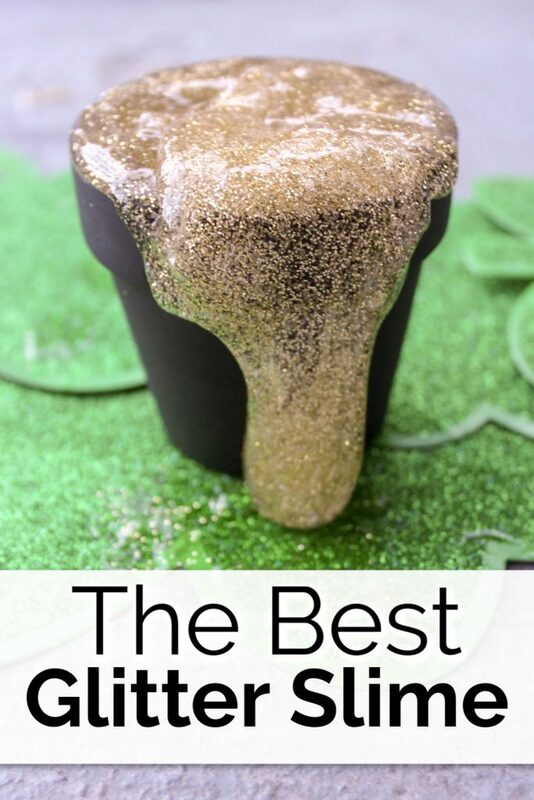 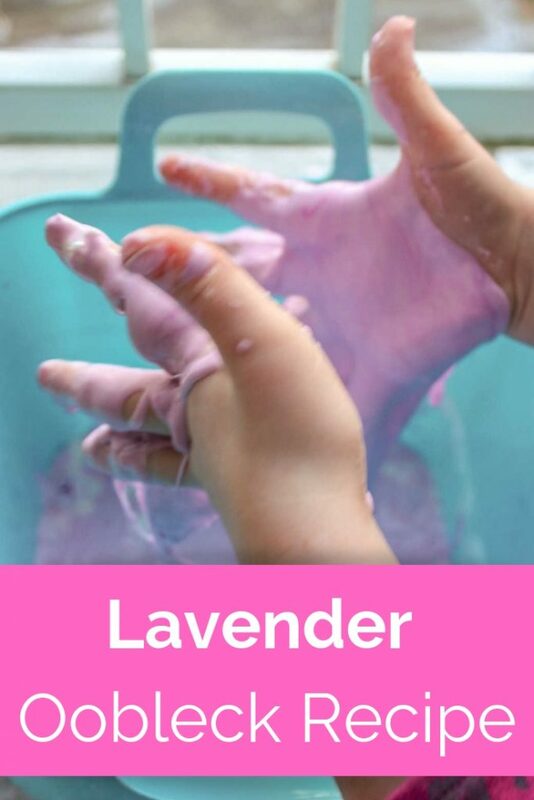 Have so much fun with activities for doing sensory play for 1 year olds. 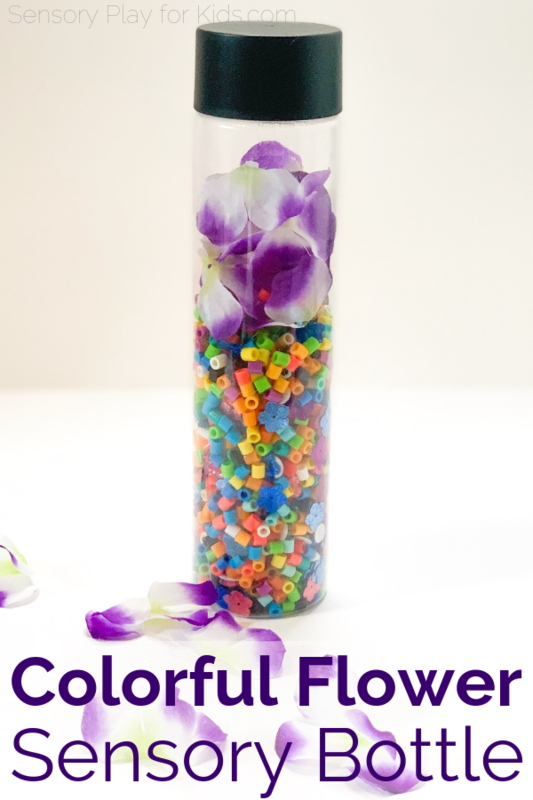 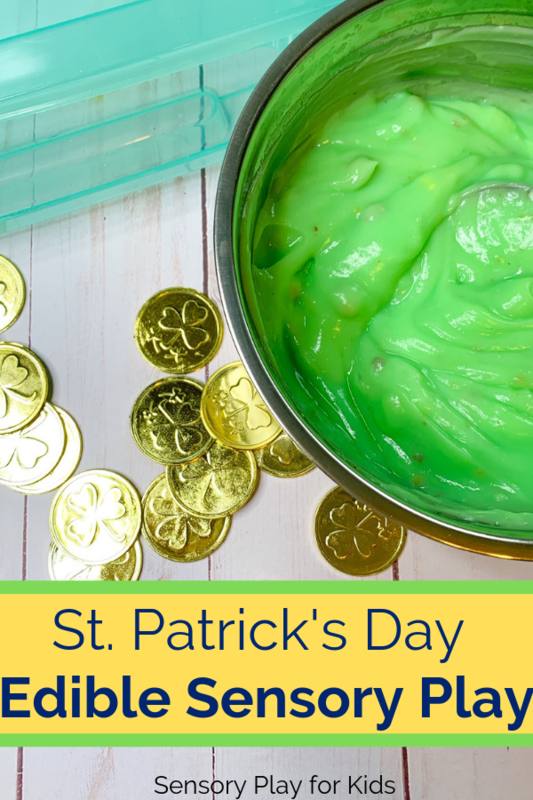 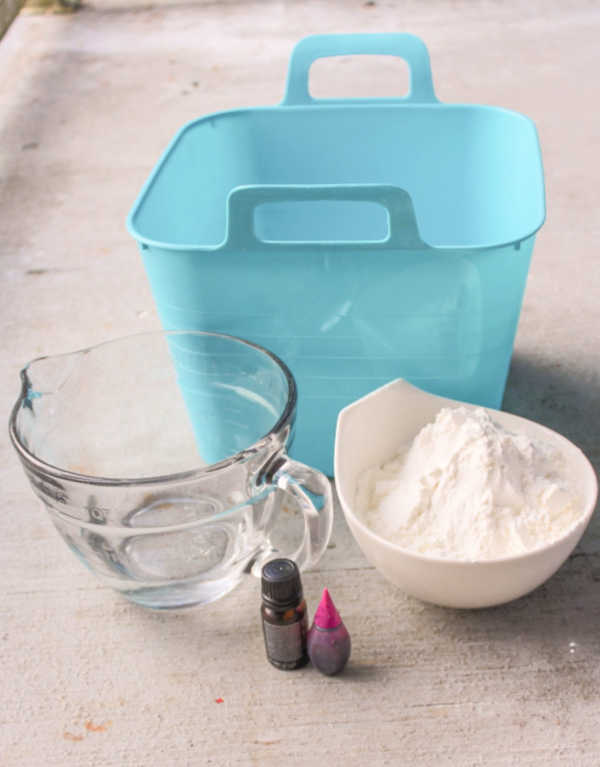 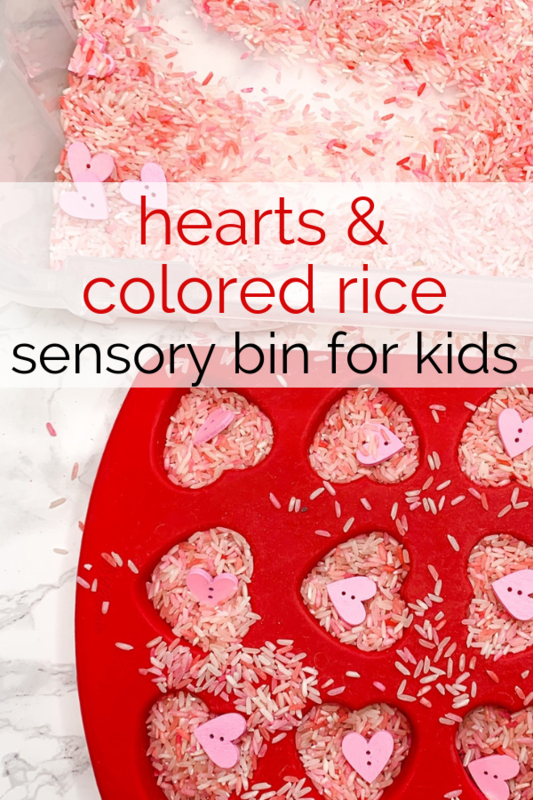 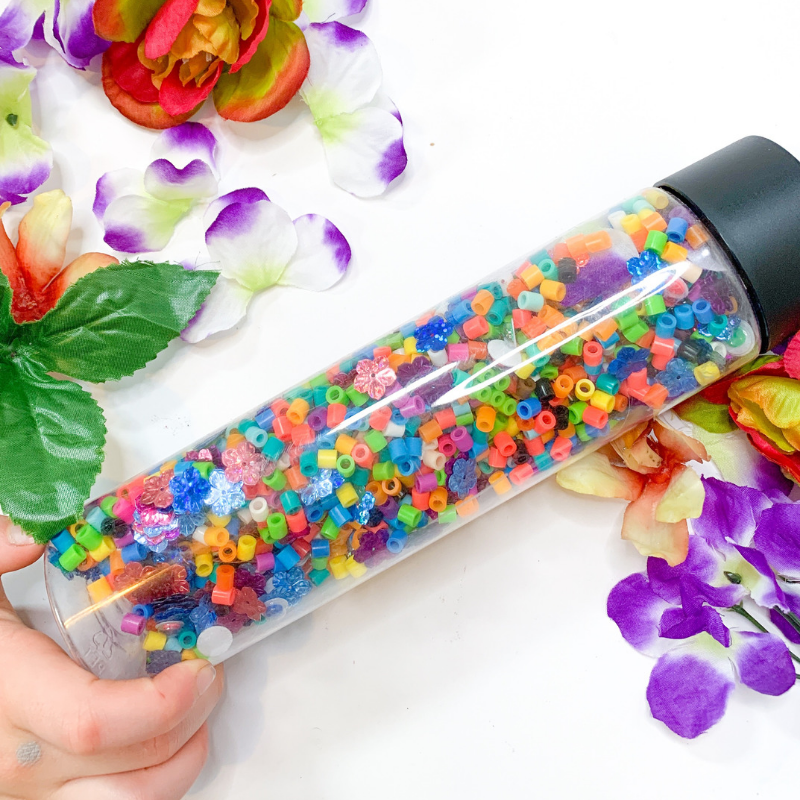 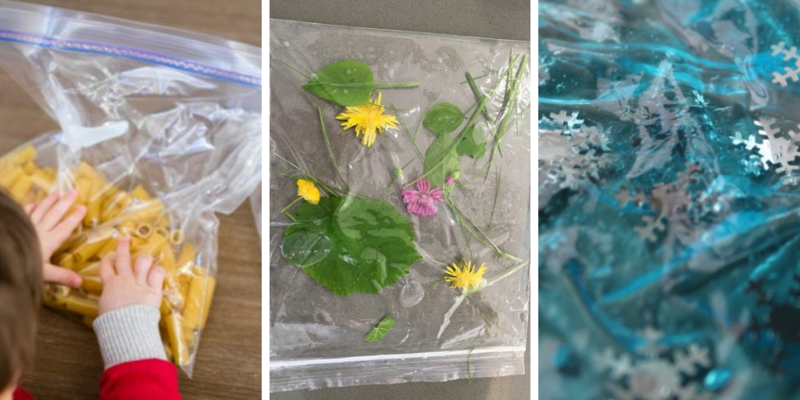 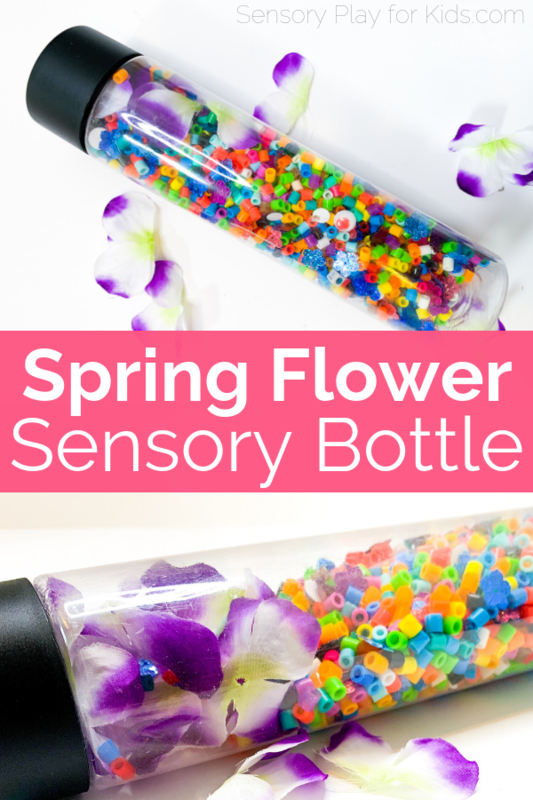 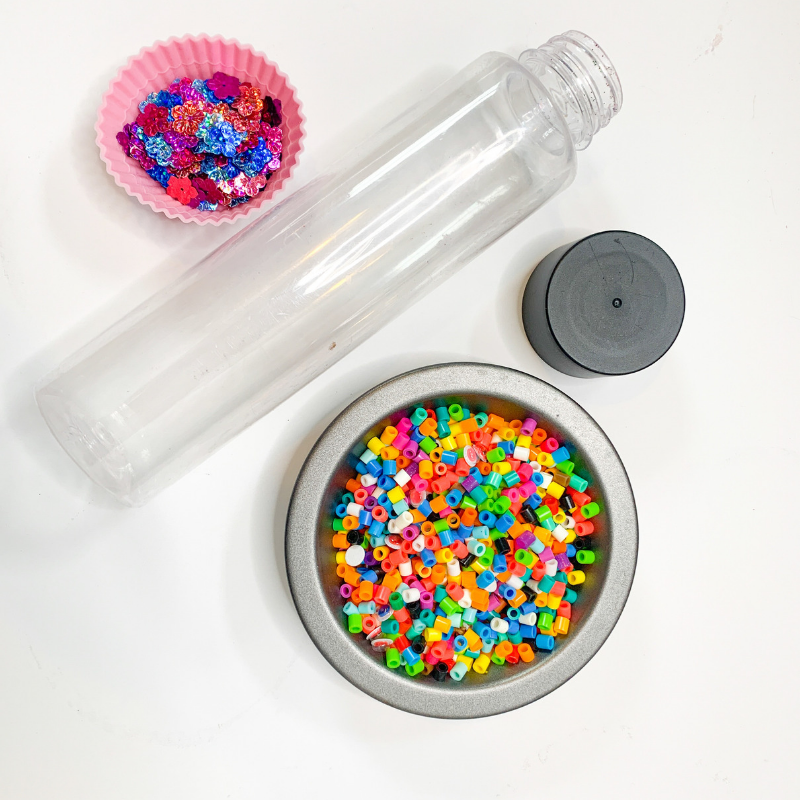 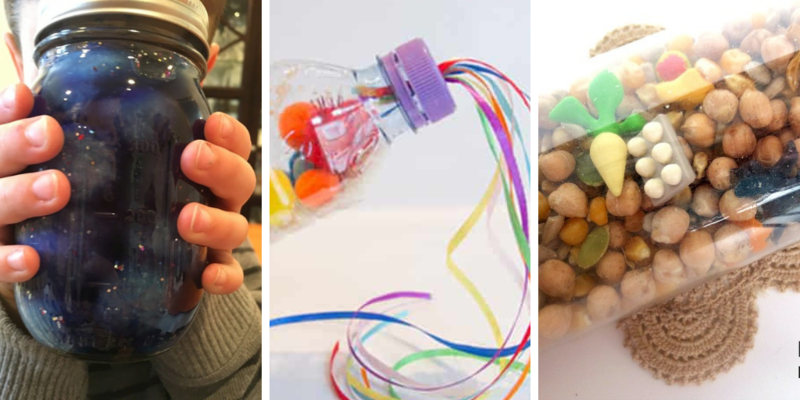 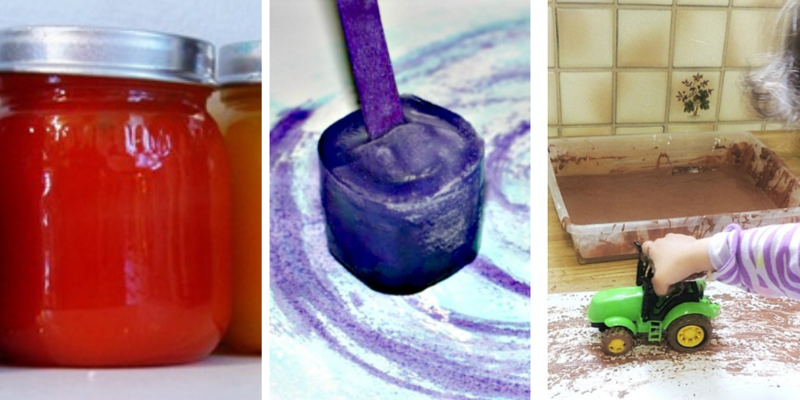 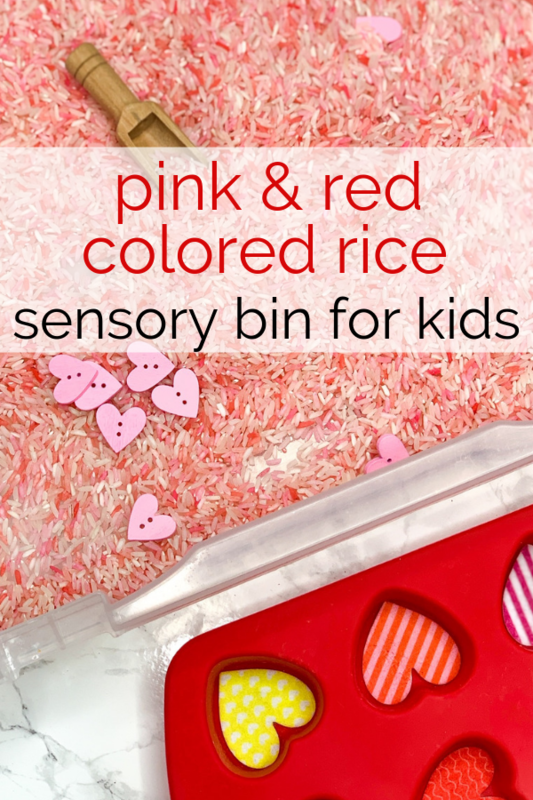 Find a fun sensory bag, bottle, or bin or something edible to squish and get playing!